WELCOME TO TERM 1. SIGN UP NOW, JOIN THE WIZARD WORLD RP. We understand that sometimes it can be daunting when joining a new roleplay - and especially ours, as not all of the board is immediately visible. 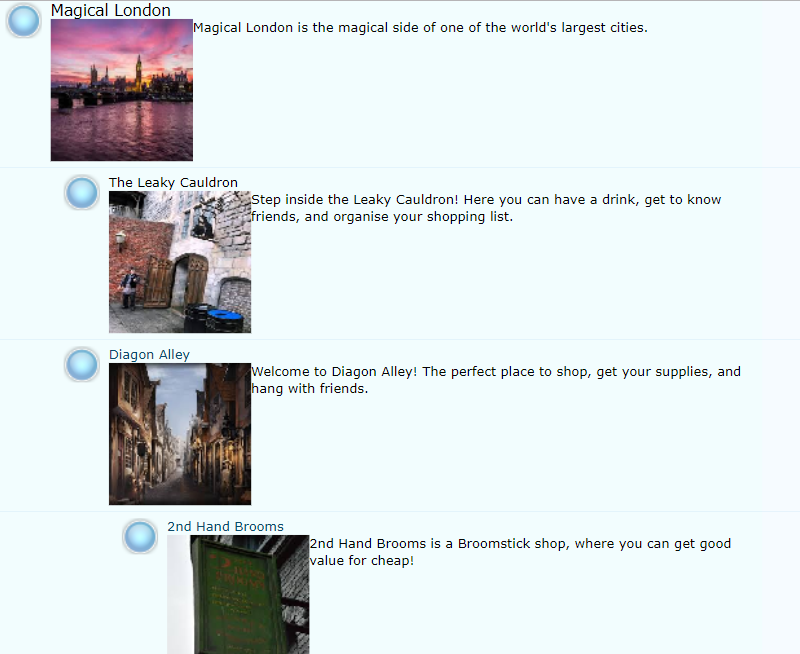 Therefore, we have for you a sneak peek at what you'll be able to explore when you join! 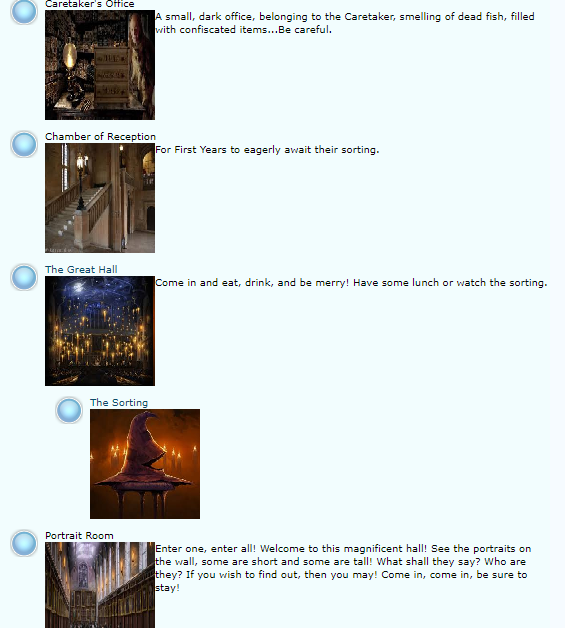 Roleplaying varies from site to site, as you might already know, so here is a guide on how to roleplay on The Wizard World! Third Person - you must write in third person, using 'he', 'she', etc. Past Tense - you must use the past tense, such as 'he walked', 'she swam'. Post Length - each post must be at least thirty words. REGISTERED: As a registered member, you must firstly post in the INTRODUCE ME thread, detailing your character. If your character is approved, you will officially be a member of the Wizarding World.